more than 90 chunkies in each box. 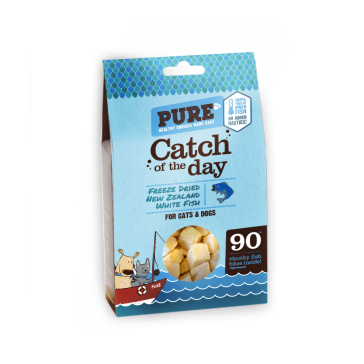 Catch Of The Day is a healthy single ingredient treat for dogs & cats. 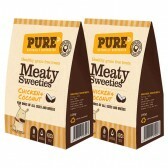 Made with nothing but freeze dried New Zealand white fish. 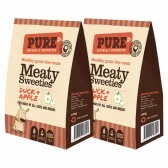 A fantastic source of Omega 3's with no preservatives or added nasties. 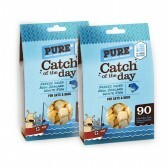 Each box contains over 90 fish chunks! Our freeze dry technology allows for the preservation of meat without exposure to high temperature and pressure, retaining a real meattexture with zero preservatives. 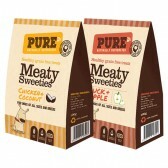 Freeze dried recipes are the easiest way togive your dog the goodness of a raw food diet without the prep, and with noneed to store in a freezer.. Fish is among the healthiest foods on the planet. 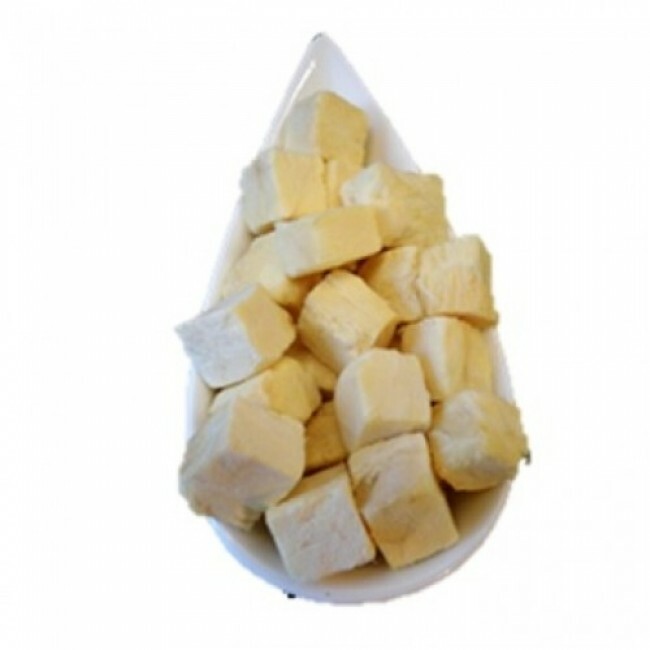 It is loaded with important nutrients, such as protein and vitamin D, whilst packed with omega-3 fatty acids. The white fish in Catch Of The Day is sourced from New Zealand. Catch Of The Day contains no rendered meats or derivatives, no wheat, corn or soya, colours, taste enhancers, sweeteners or any other nasty bits.